Hey guys, you can now browse free with your glo line using UC mini handler web browser. 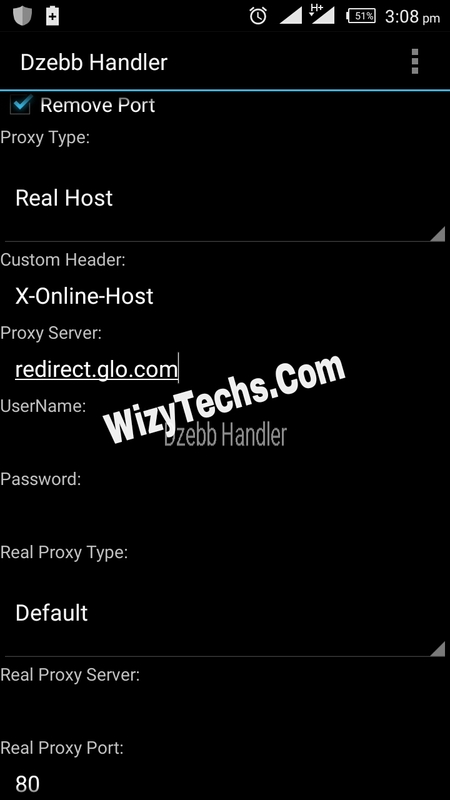 At least this will serve as an alternative to the glo 0.00 tweak via Psiphon VPN. Wizy is that glo Psiphon still working? I even downloaded sumtin of 600mb wit it cant wait to break the current record..
Wizy it works perfectly but on that much proxy site after pasting the URL and it goes to another page there is no download button . Can you please explain better on that part? 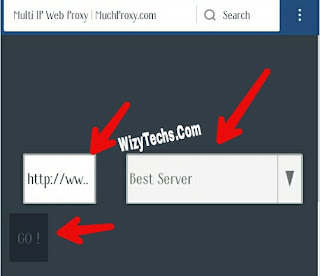 Thumbs up to you wizy but I noticed that my downloading was 2 slow and stop my point is i can download with it even after the ''muchproxy.com" process . But not 2 bad if I can use it to surf online is ok by me. Thanks 4 ur effort. Pls wic airtel cheat are u using? Pls wic airtel chEat are u using ? wizy my man u too much. BLAZING!!! Some sites don't open on muchproxy.com and sometimes the ones that do just download kilobytes instead of the whole file. So please are there alternatives to muchproxy.com or any other solution. Thanks. I'm a big fan of ur site. 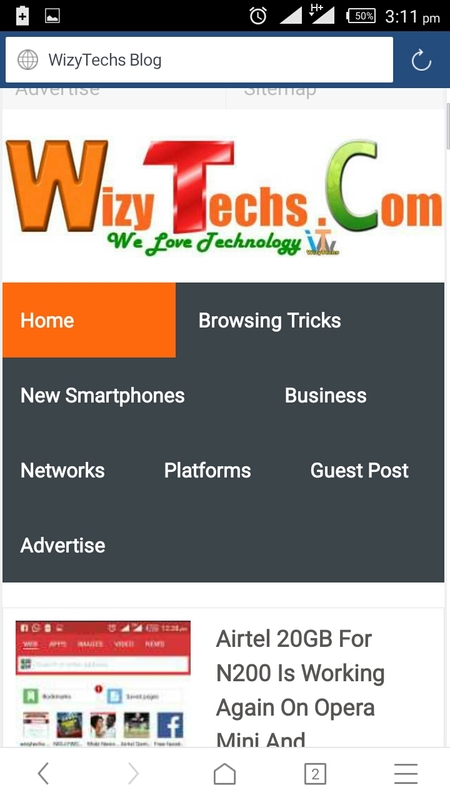 wizy, if these network people catch u, them go employ u ooo, hope say dem go fit pay u sha, have always visited this site. It's browsing but not downloading.. Pls is there any proxy or port left to add?? Anytime I click on the go in the muchproxy.com it loads and changes to Europe what do I do? sir from muchproxy.com how many data I will be download?? plse wizzy does airtel free browsing work on uc mini browser handler? please wizzy I've been unable to download with the proxy sites, sometimes it'll download n sometimes it'll just be downloading KB for a file of like 40mb it'll just download 6kb and said download successful. please what can I do to rectify it.